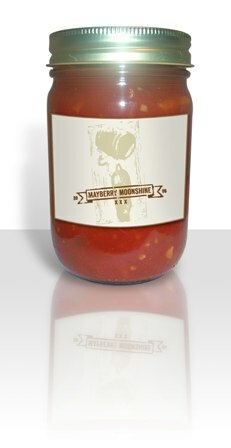 Mayberry Moonshine BBQ Sauce. A real Southern Style BBQ sauce. We just finished brewing a new batch!